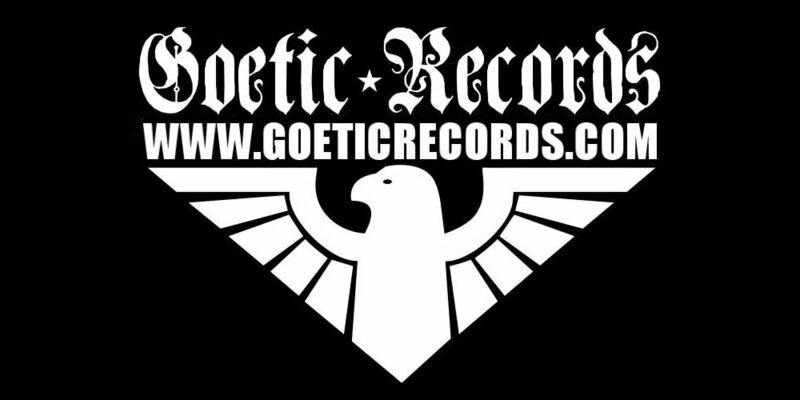 Goetic Records has always been independent, with very little press coverage and hardly any media support. Goetic Records continues as it began, to promote and distribute the works of Kosta Bayss exclusively. One man band, one man label.